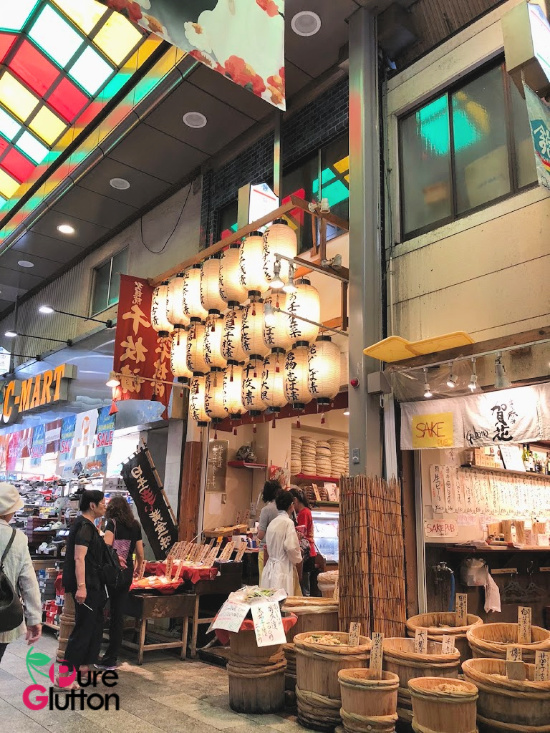 One of our favourite haunts in Kyoto is the Nishiki Market. 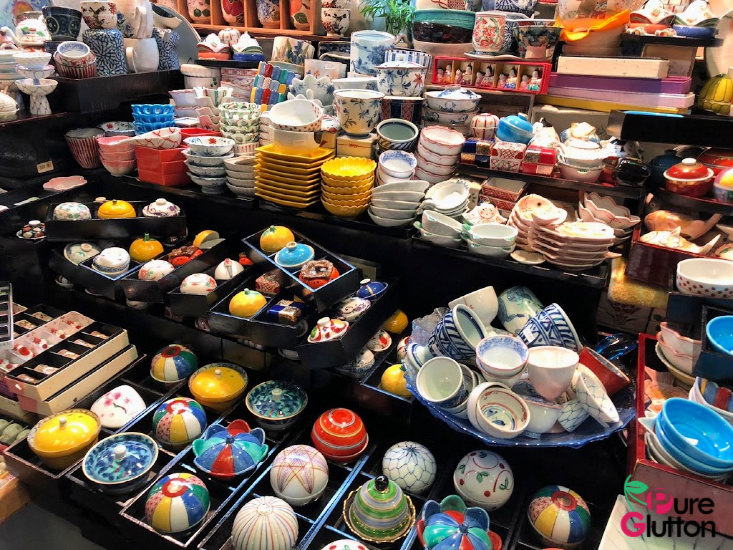 We love markets and never fail to visit one whenever we travel to any city. 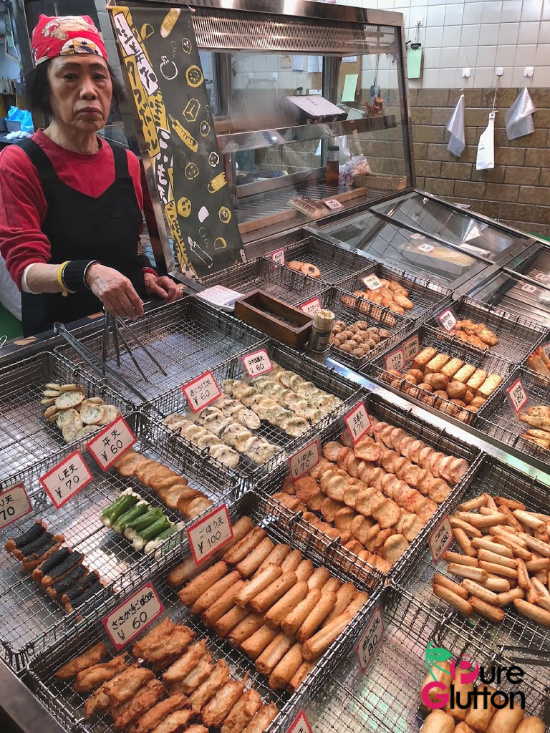 The market is the life centre of locals and of course, visitors as well. 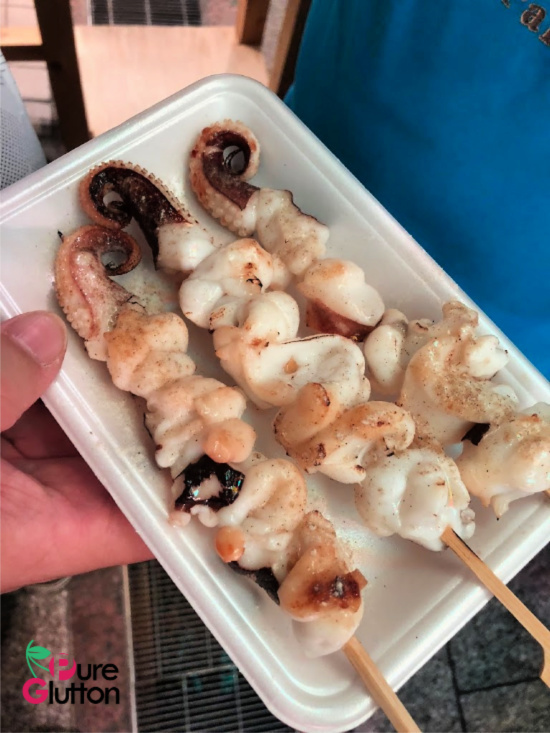 It’s easy to get to the Nishiki Market. 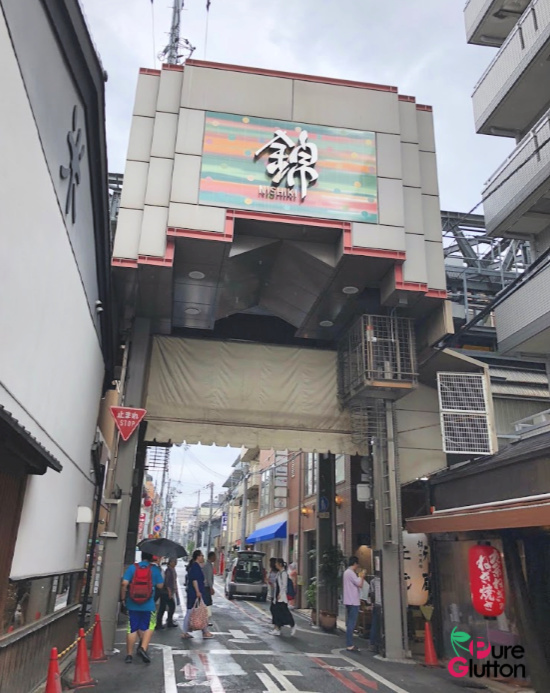 It’s just about 5 minutes’ walk from the Shijo Station on the Karasuma Subway Line (4 minutes from Kyoto Station). 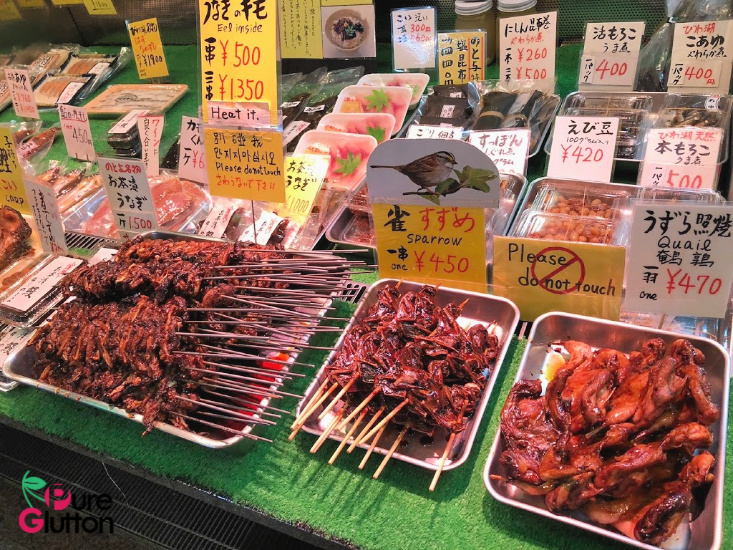 The market takes up 5 blocks, filled with more than a hundred shops and restaurants. 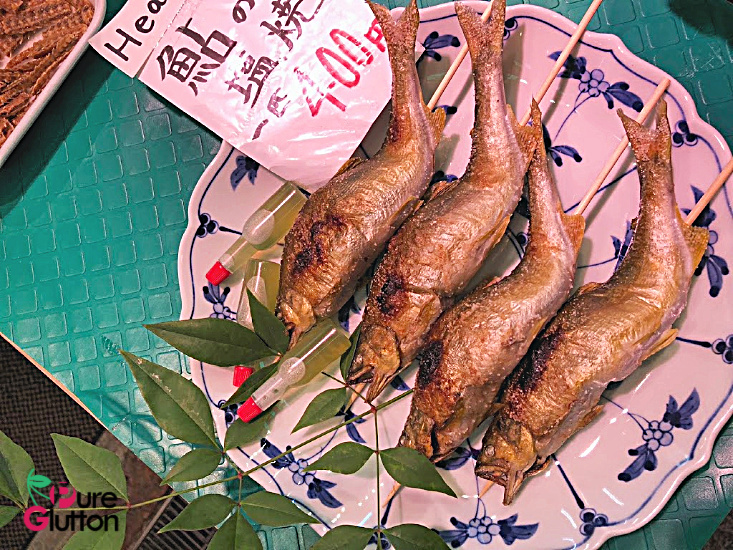 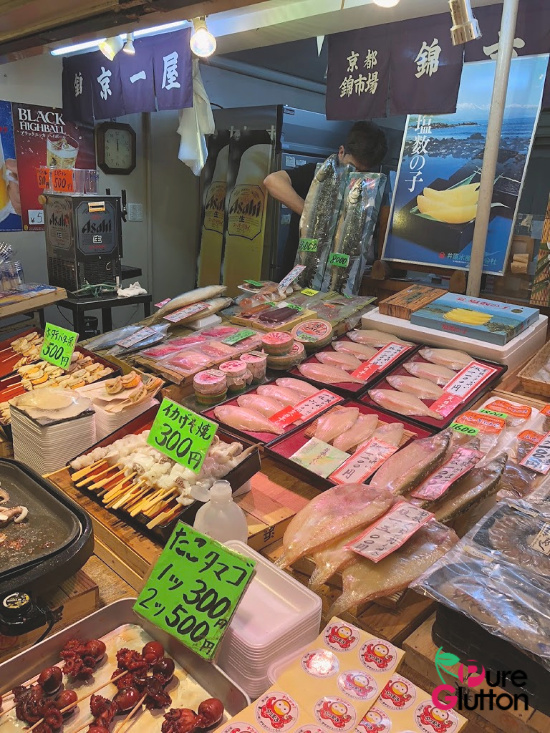 The main attraction in Nishiki Market is FOOD – fresh, uncooked or cooked. 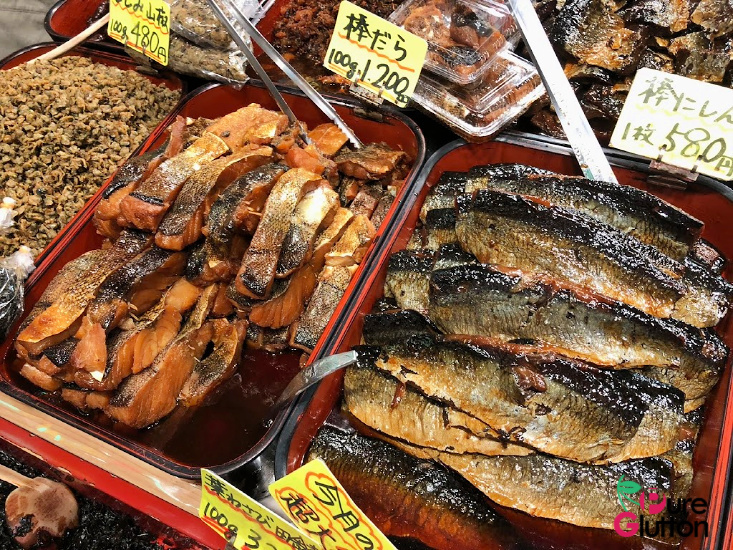 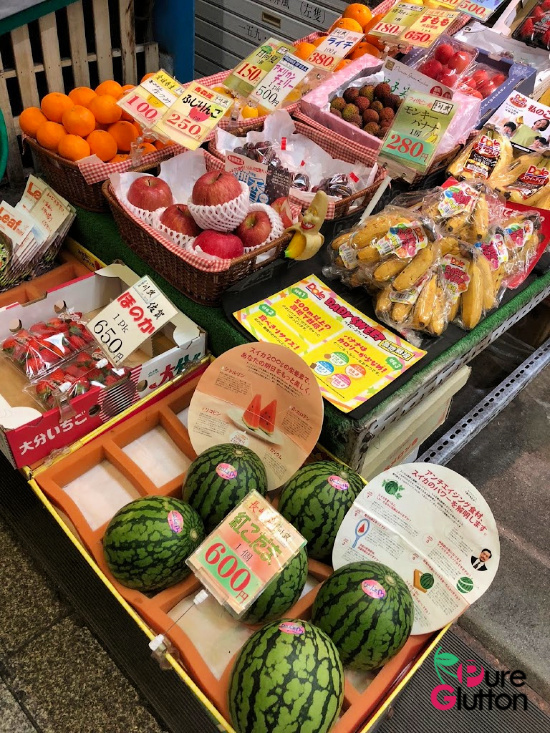 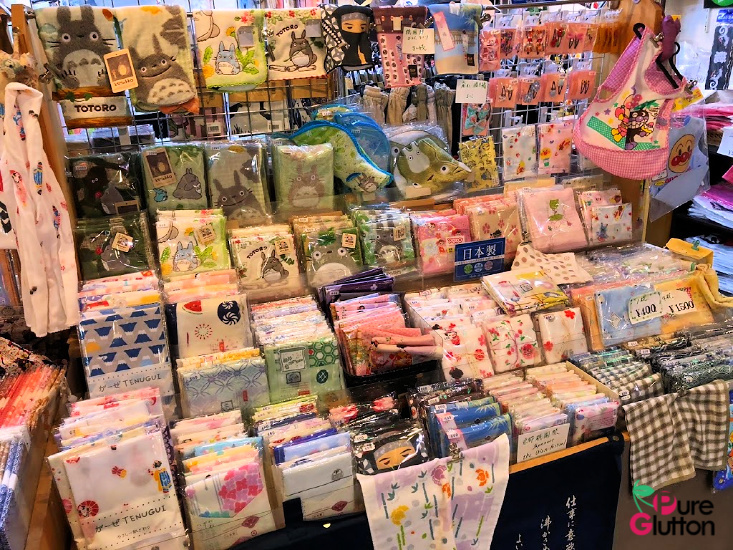 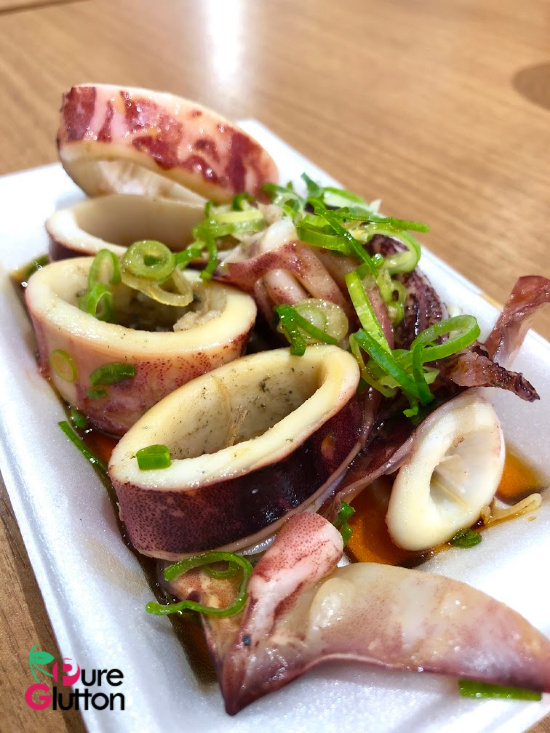 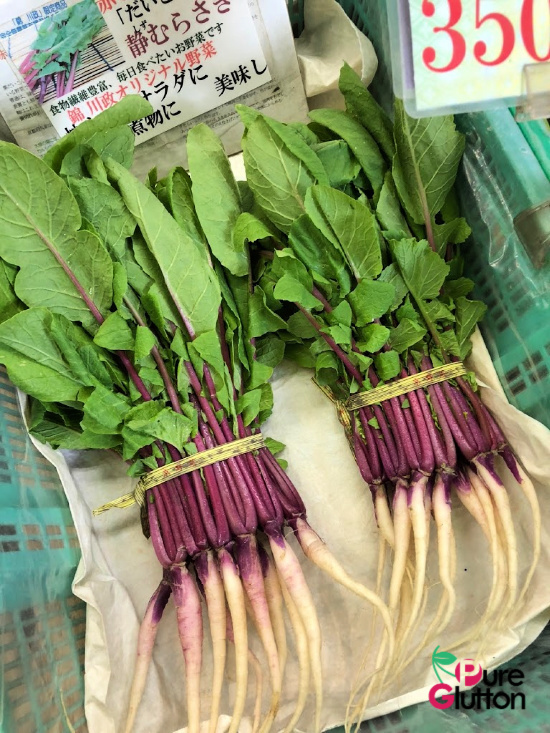 Popularly known as “Kyoto’s Kitchen”, this lively market focuses on food-related business, from fresh seafood to farm produce, cookwares, seasonal foods and Kyoto specialities like pickles, sweets, dried seafood and local snacks. 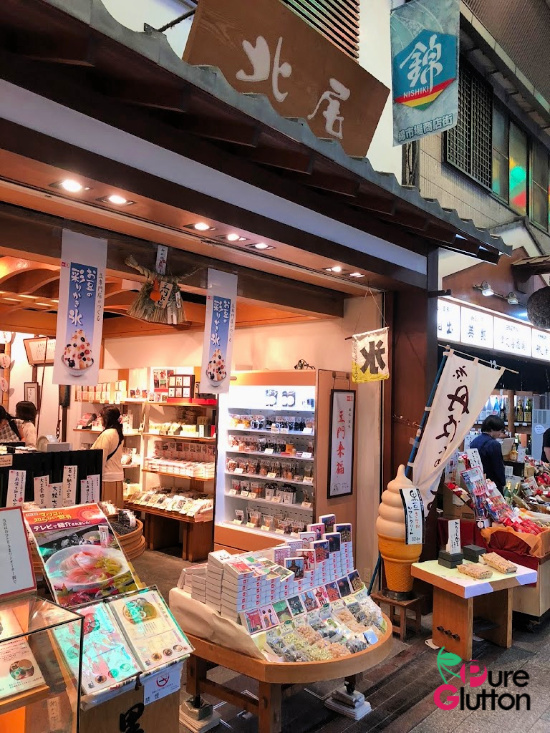 Starting off as a seafood wholesale district back many centuries ago, Nishiki Market has evolved to what it is today: a market where every hungry local or visitor will head to and have a great time browsing, smelling and tasting delicious Kyoto culinary specialities! 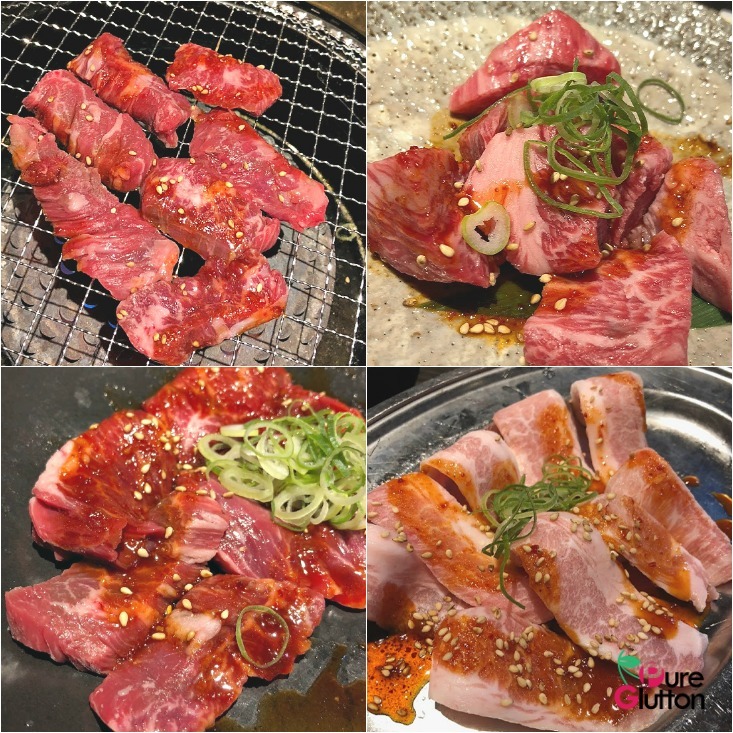 We had these yummy cuts at one of the BBQ restaurants in the market! 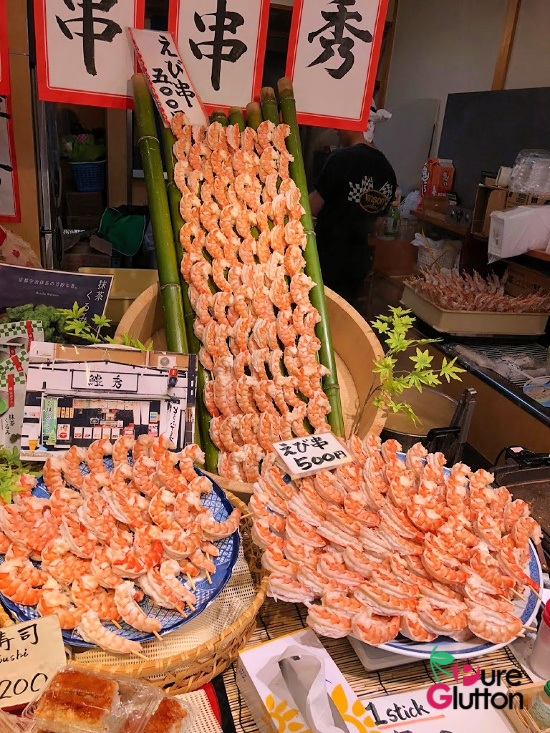 You just gotta put Nishiki Market (or “Nishiki Ichiba” in Japanese) on your itinerary whenever you are in Kyoto, ya! 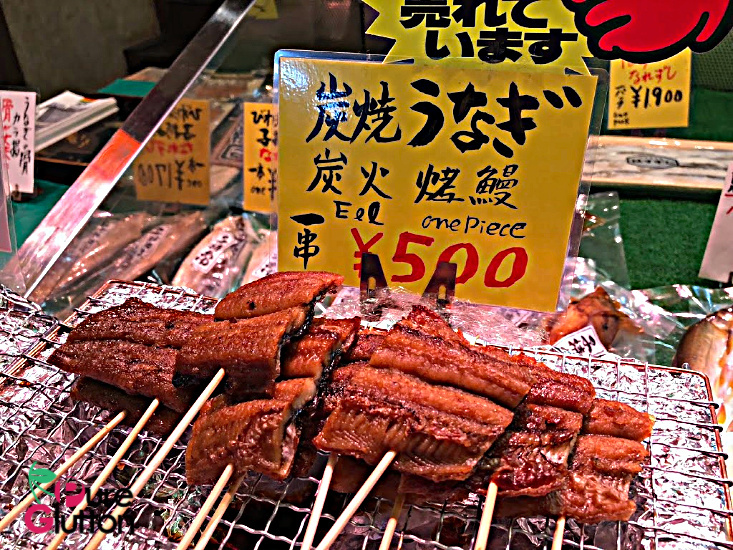 I think these prices are cheaper than at Isetan KL..